Make the the CMV driver's work day more enjoyable and more efficient. 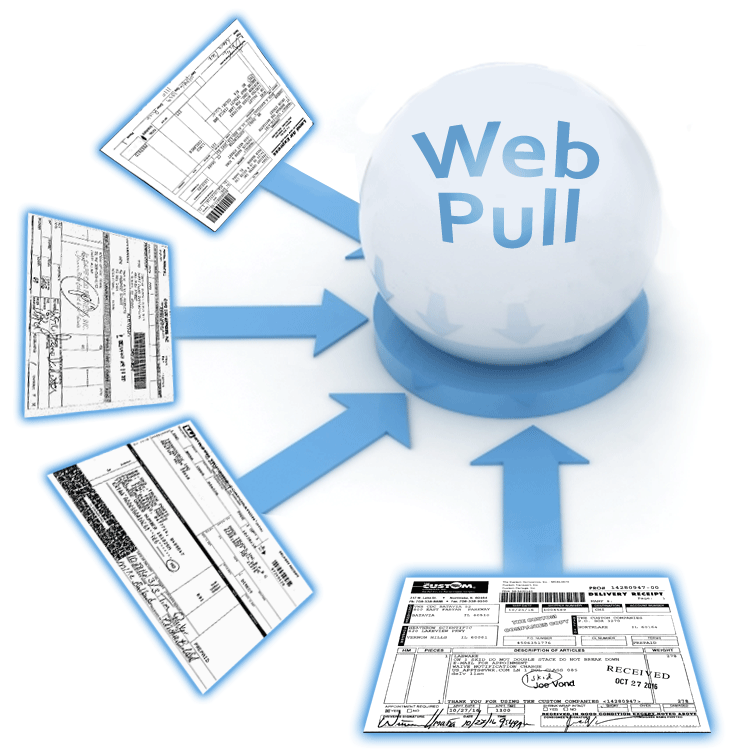 Driver acceptance is a prerequisite to the success of Mobile Dispatch. Our consistent focus on the driver's experience is why drivers like Mobile Dispatch so much! 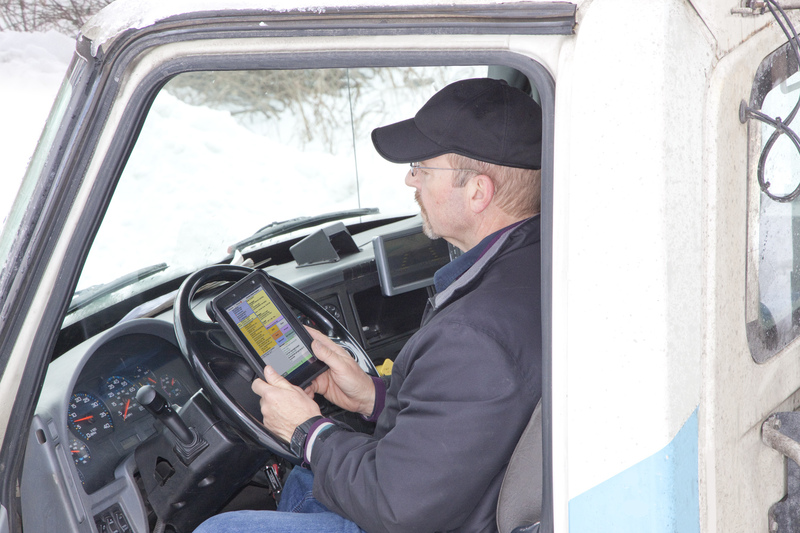 Improve productivity in truck operations. If we could get each day's work done while removing 8 hours of driving time, we reduce a trucking company's cost by $190,000 per year! 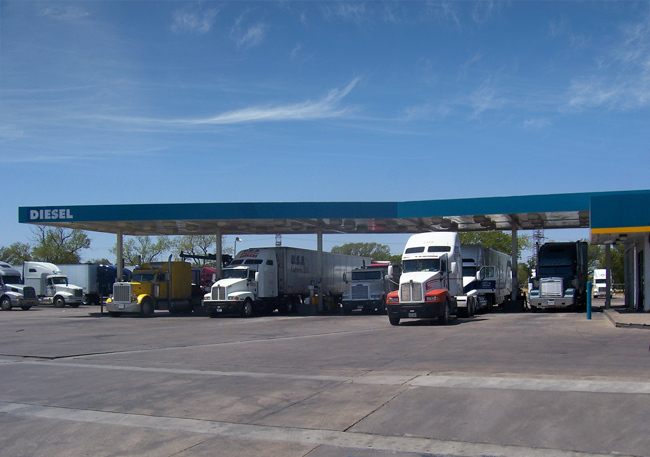 On average, 35% of the operating cost of a trailer-truck is spent on fuel. 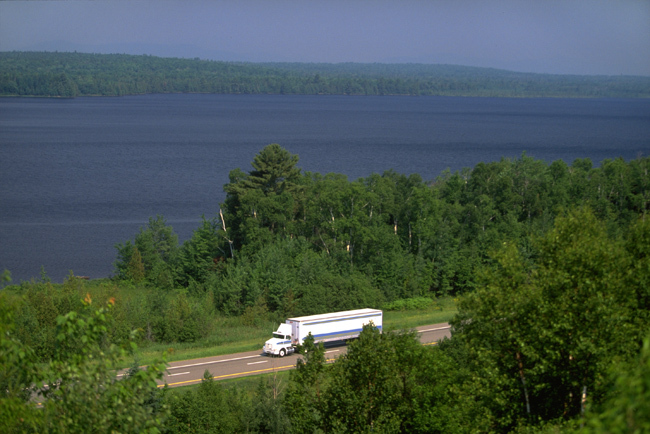 Trucks consume more than 25 percent of fuel of vehicles in the United States. Worldwide, road freight is responsible for about 6 percent of all greenhouse emissions. Saving fuel offfers the irresistable combination of both helping the environment and saving a substantial fraction of power unit operating costs. Everything from Acordex's innovative Realtime Scanning technology to the details of our electronic Rendition Billing shows our dedication to getting work done efficiently. Operating cost data reported by the American Transportation Research Institute, updated to 2017 dollars. Greenhouse data reported by Project Drawdown.